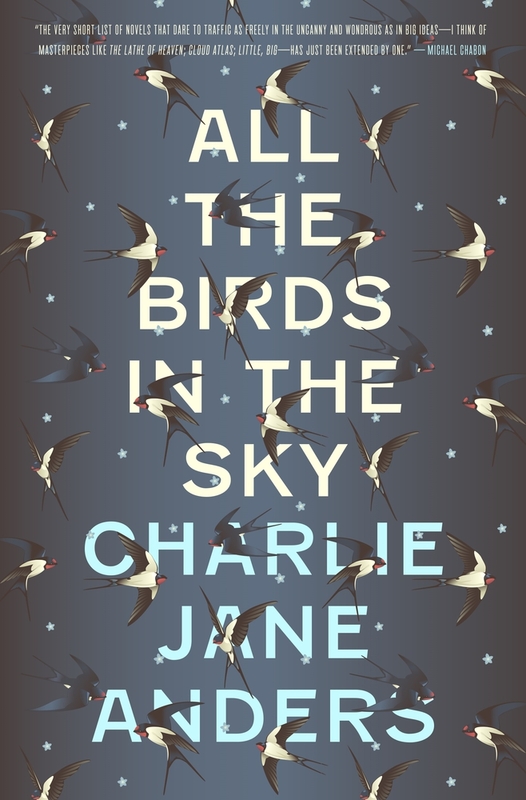 From Charlie Jane Anders, editor-in-chief of io9.com, a stunning novel about the end of the world--and the beginning of our future. Charlie Jane Anders is the editor-in-chief of io9.com, the extraordinarily popular Gawker Media site devoted to science fiction and fantasy. Her Tor.com story "Six Months, Three Days" won the 2013 Hugo Award and was subsequently picked up for development into a NBC television series. She has also had fiction published by Tin House, Asimov's Science Fiction, The Magazine of Fantasy & Science Fiction, McSweeney's Internet Tendency, Lightspeed, and ZYZZYVA. Her debut novel, the mainstream Choir Boy, won the 2006 Lambda Literary Award and was shortlisted for the Edmund White Award. She hosts the long-running literary event Writers With Drinks.